Walton Blender WBL-15G35 price in Bangladesh.Walton Blender WBL-15G35 WBL-15G35. 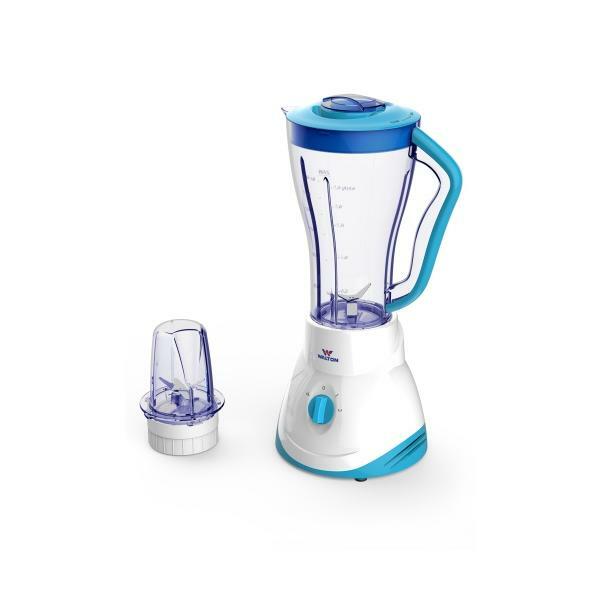 Walton Blender WBL-15G35 showrooms, information and reviews. Please rate Walton Blender WBL-15G35 according to your choice. This ratings will be helpful to others for decision making to buy this product. - 1.5 liter BPA free strong jar. - Powerful grinder with three pairs of stainless steel blade for better performance. Overheat protection for protecting motor from burn.